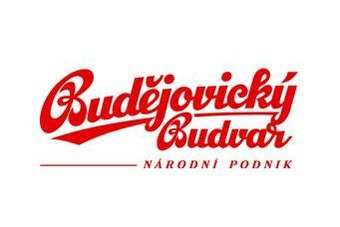 Budejovicky Budvar, the Czech brewery pitted in legal disputes against US and world no. 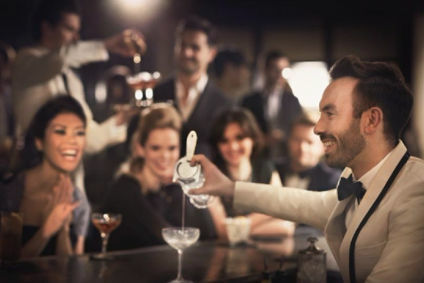 1 brewer Anheuser-Busch, has made bold predictions about its future progress in A-B's backyard. The company said it had sold some 8,500 hls of its Czechvar lager in the US and Canada during the past year and marketing manager, Jana Kubistova, said this year's sales could exceed 15,000 hls.